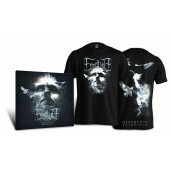 Epic, orchestral, but still restless an wild – FROSTTIDE provide everything that fans love about Finnish Metal. Between influences such as Insomnium, Moonsorrow, Wintersun and Amorphis, the band presents a characteristic way of sound, that combines directness with sweeping structures. With their debut on Out Of Line, FROSTTIDE immediately set a mark! Their „Decedents“-EP originally recorded for a tour through Japan is now completely new mixed and got a remaster by Finnvox Studio (u.a. Children Of Bodom, Nightwish) setting the song material on a perfect sound ground. Despite the large big screen arrangements and distinct over-lenght the songs seem to flow on their own and come to the point in melodic and suspense just as easy as a ballet dancer. The coldness of the finnish winter rays out of every note and adds an own, raw beauty to the effort. 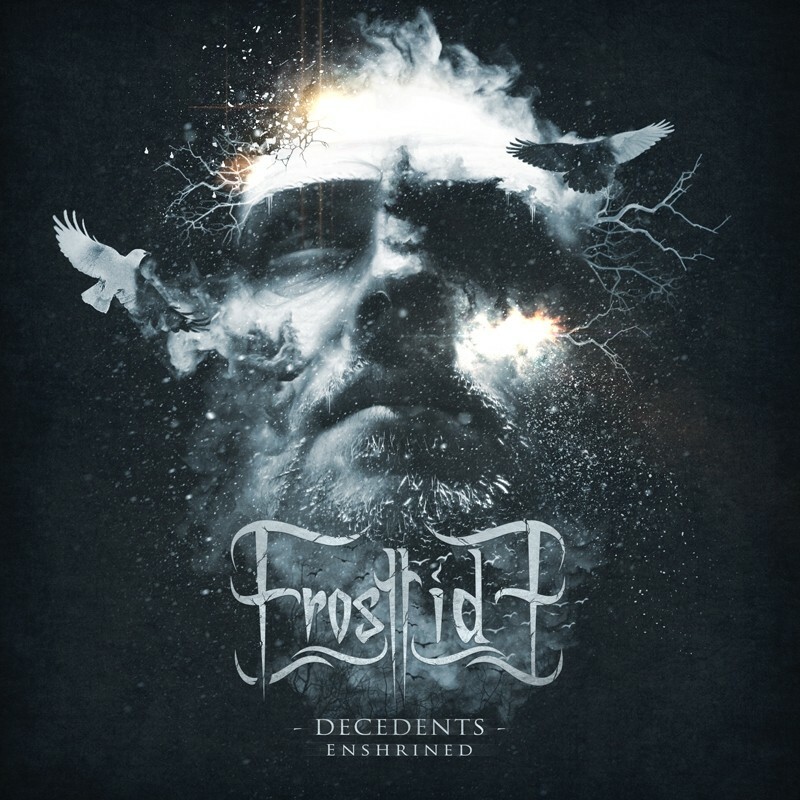 Songwriter and frontman Juho Patinen comments: "With the new mixing and mastering „Decedents - Enshrined“ finally reaches its whole potential. The concept surrounds around the theme of death. Like in reality, the stories are many so each song represents its own unique story about the sorrow and darkness, yet beauty and peace of death. Fitting perfectly to the tone of the songs." 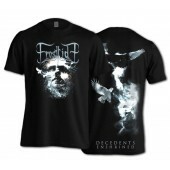 „Decedents – Enshrined“ will be released as a 2-CD Digipak with the instrumental versions as bonus.